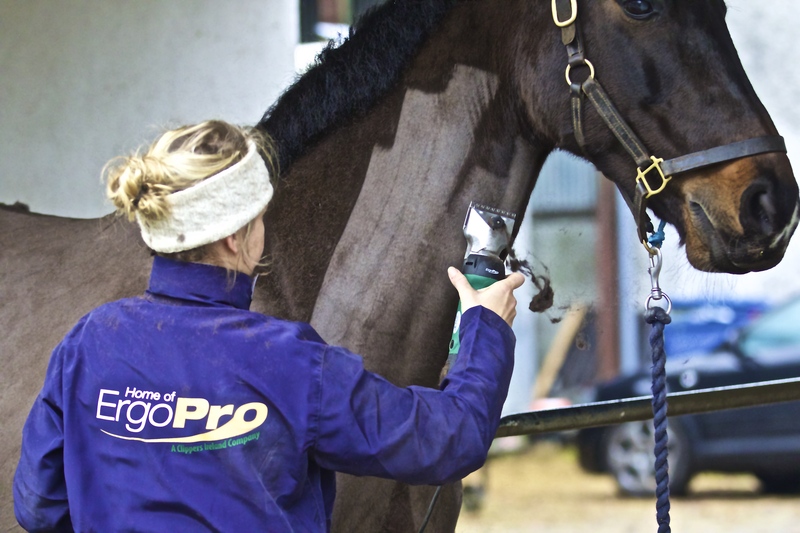 Perfect clippers for a busy yard or the professional clipper as they are built for continuous clipping. I'm very happy with these clippers, they arrived 2 days after ordering. I didn't upgrade the motor and it cut quietly through a thick coat without heating, blades cut smoothly and stayed sharp. Would recommend them. I really like these clippers, they didn't overheat as promised. I paid for the 400w and it was well worth it. I would definitely recommend them to anyone. 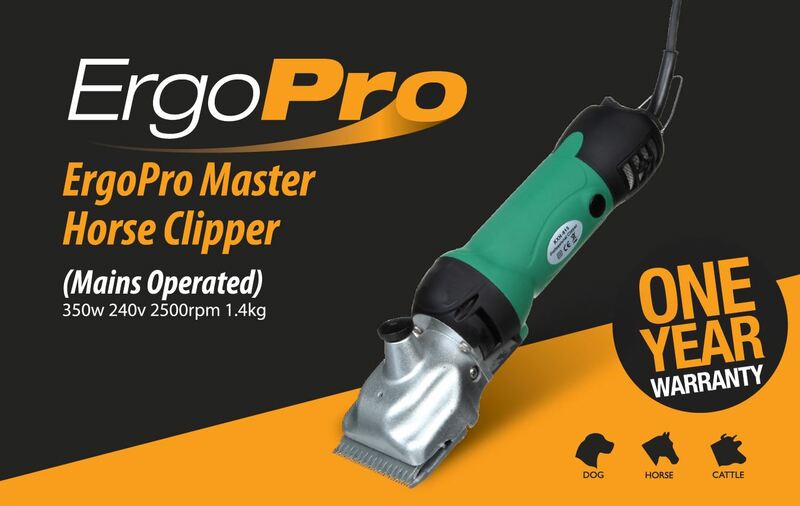 The ErgoPro master clippers is amazing. I paid the extra money for the 400w. My horse had a very heavy thick coat and she was still slightly wet after being washed when I clipped her and the clippers made light work of it. Have clipped 2 horses with the blades and they r still perfect. The clippers doesn't get hot at all so no stopping involved to cool it down which is great for my mare who runs out of patients very quickly. Its great value for money and I would highly recommend it to anyone.